COMMENT sent in by reader how they try to shut down free speech rather than address the problem/ When France goes, it will take the whole of Europe with it. This is serious stuff/ The Euro has failed because you cannot have a single currency without a single government. The antics of Hollande will destroy Europe and outside of France people have no say even in elections in a country that will dictate their own survival. Just brain-dead design. 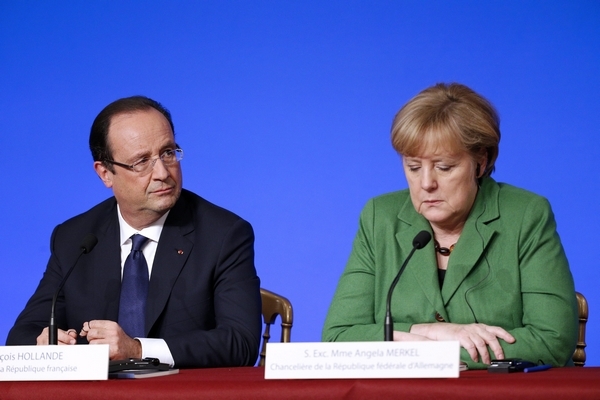 Germany cannot possibly bailout France. This was in today’s Times (London) paper where the boss of John Lewis a major retailer in the UK talked about the fall of France, which he had to later retract. Please keep up the good work, your free advice is helping your average Joe like me on the right track. Andy Street, the John Lewis boss, has apologised for saying that France is “finished” and labelling the country “sclerotic, hopeless and downbeat”.